It's been ages since I had a Home-Style post. I miss featuring fine home interiors and design. 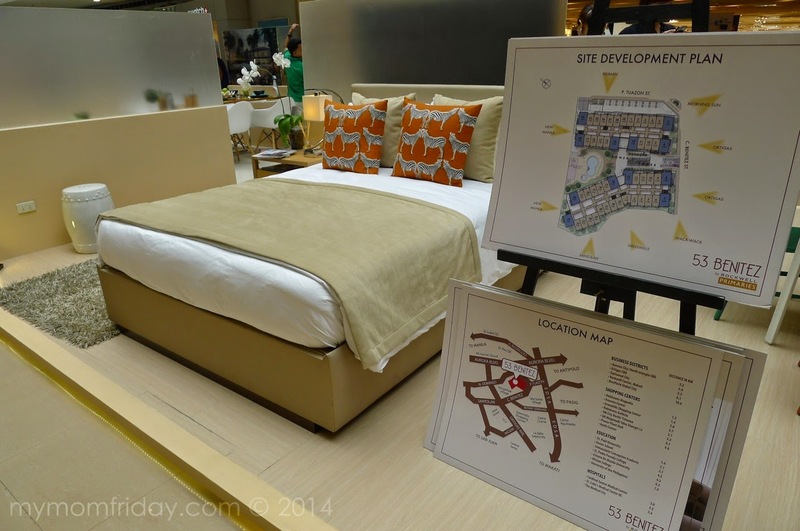 Well, I got lucky and was able to visit a luxe condo unit just yesterday. This Home-Style post will be slightly different since there is no home owner here, but you can actually see the interiors of the property. 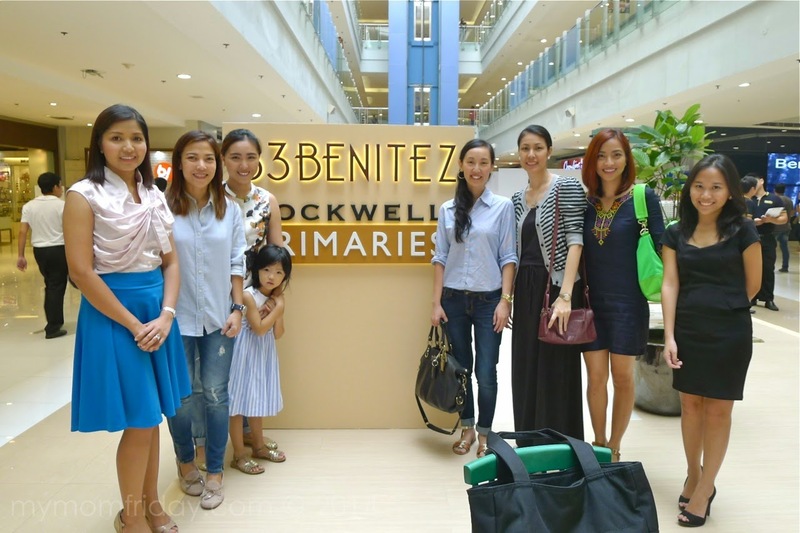 My blogger friends and I were invited to view Manila’s first ever 1-bedroom pop-up model unit at SM Megamall by Rockwell Primaries, a subsidiary of Rockwell Land. It was quite a unique experience, being toured right in the middle of a mall, but feeling like you're in an actual condo unit! =) Scroll down and see what I mean. 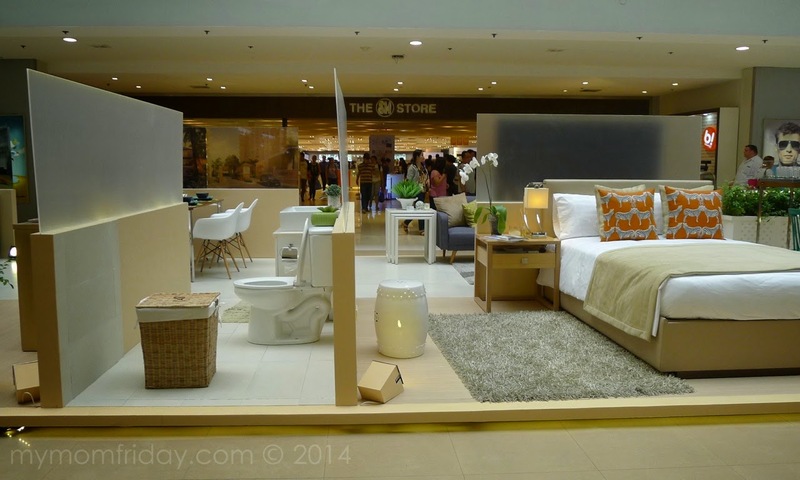 The pop-up model on display is a 45-square meter 1-bedroom unit of 53 Benitez. It showcases a sleek Scandinavian-inspired design aesthetics, high quality materials and finishing, and space-efficient layout. 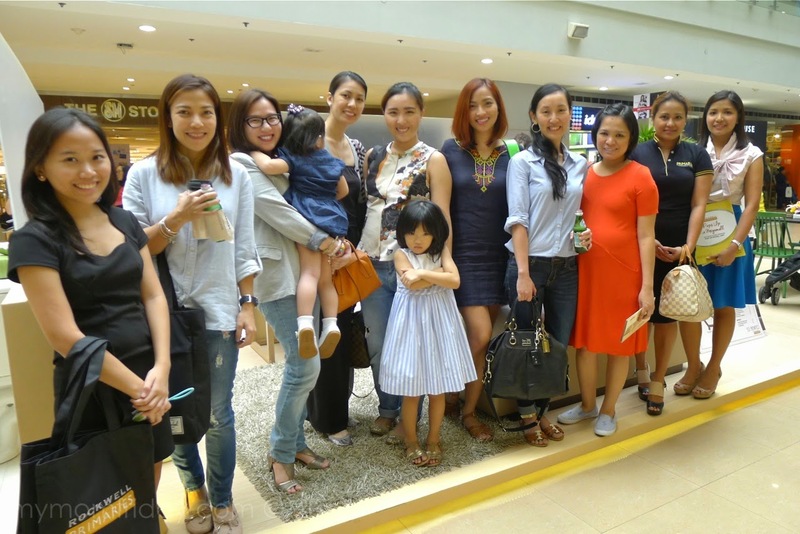 If you want to be inspired or looking to invest in a property, head over to Megamall and experience it for yourself. This side is the "entrance" to the unit -- passing through the open kitchen, then dining and living areas. To the right is the toilet and bath, and the bedroom. 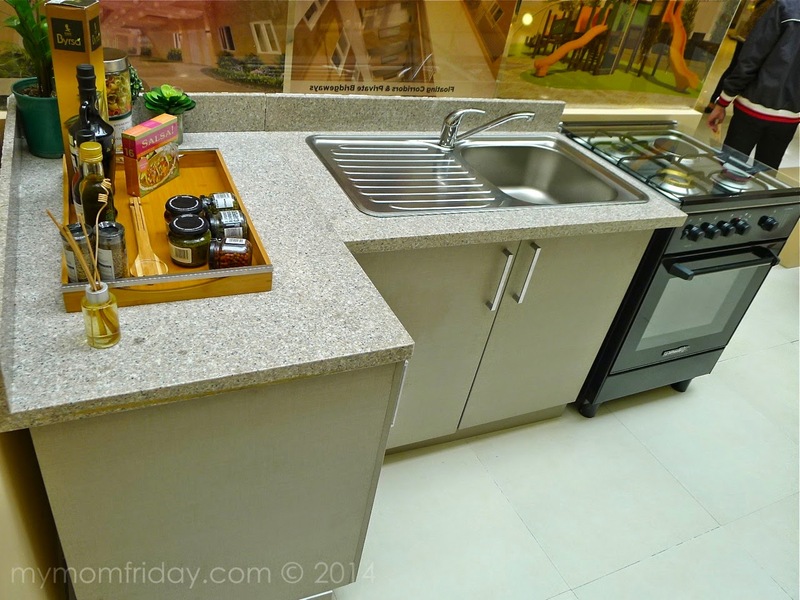 53 Benitez also offers two- and three-bedroom units with floor areas ranging from 63 sqm. to 95 sqm. The 3-bedroom units occupy the corner areas of each floor. 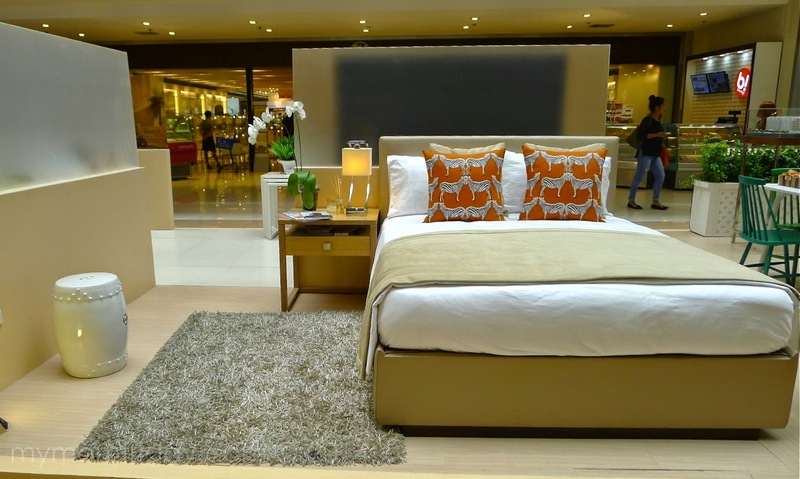 Price is in the range of PhP85,000+/sqm. 24-hour security and perimeter lighting, emergency power for common areas, automatic fire alarm and fire protection system, and CCTV monitoring systems. Tropical modern architecture with "floating corridors"
Watch this 2.4-minute video for a virtual tour of 53 Benitez by Rockwell Primaries. 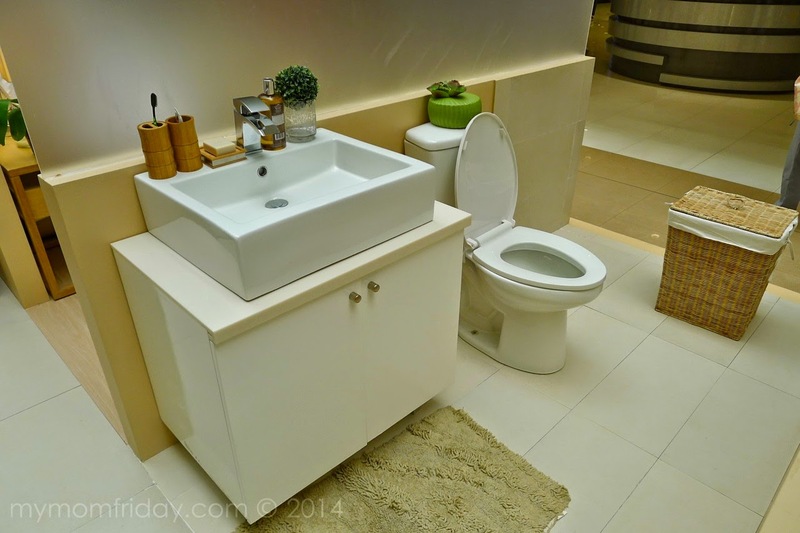 Thanks you, Rockwell Primaries, for taking us on this walk-through and allowing us to share this really promising investment opportunity with our readers. 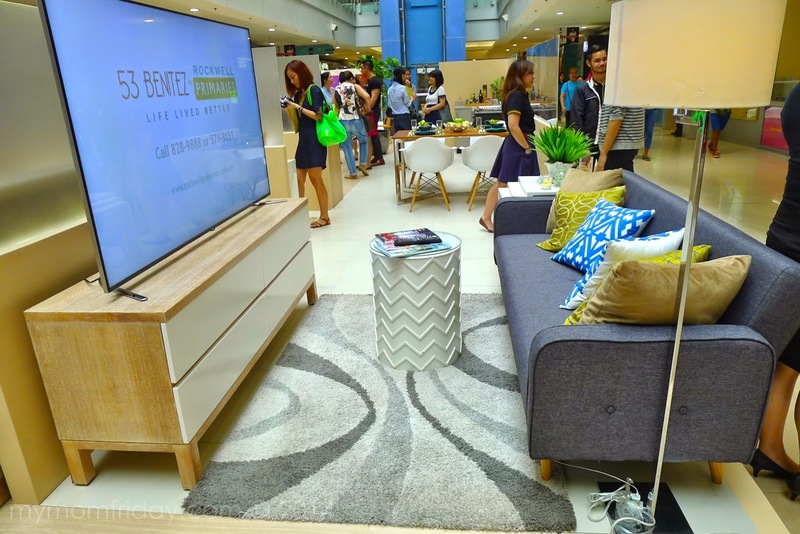 You can still catch the 53 Benitez model unit pop-up at the upper ground floor atrium (outside the department store) SM Megamall until October 8, and see first hand the actual layout of their 1-bedroom unit. 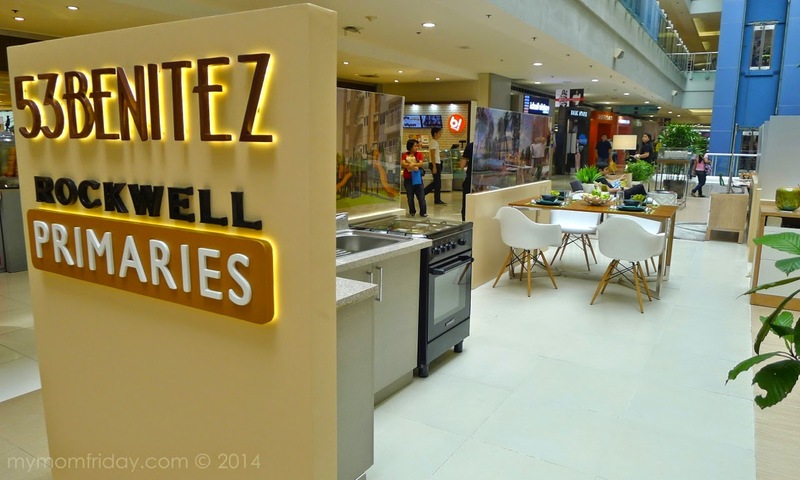 Experience the Rockwell lifestyle at 53 Benitez and live life better! Property turnover takes place by July 2016. 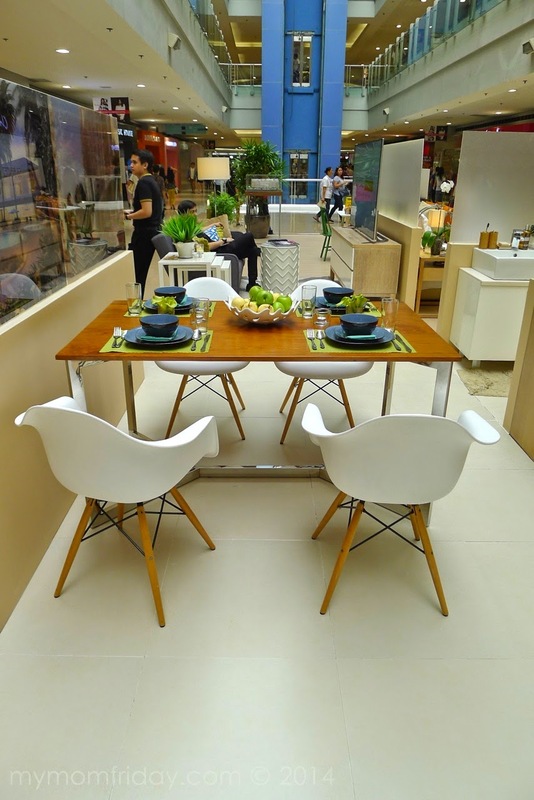 For more details on the development, visit the model units in P. Tuazon St. corner C. Benitez in New Manila, Quezon City -- open to visitors every day from 9AM – 9PM. 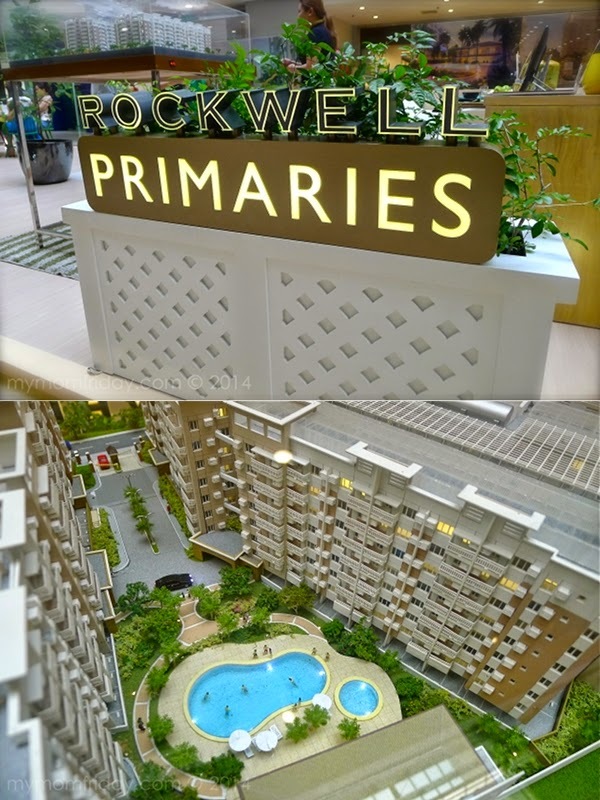 For more information, visit www.rockwellprimaries.com.ph.